The internet. It’s everywhere. You’re soaking in it, right now. It’s been blamed for a lot of things, but the relevant accusation right now is the decline of the theatrical movie business. But seeing as Ralph Breaks The Internet just helped make last Thanksgiving weekend the most profitable in Hollywood history, maybe the death of the film business has been exaggerated. Again. 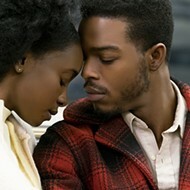 Turns out, what was needed in the internet age is more movies about the internet. 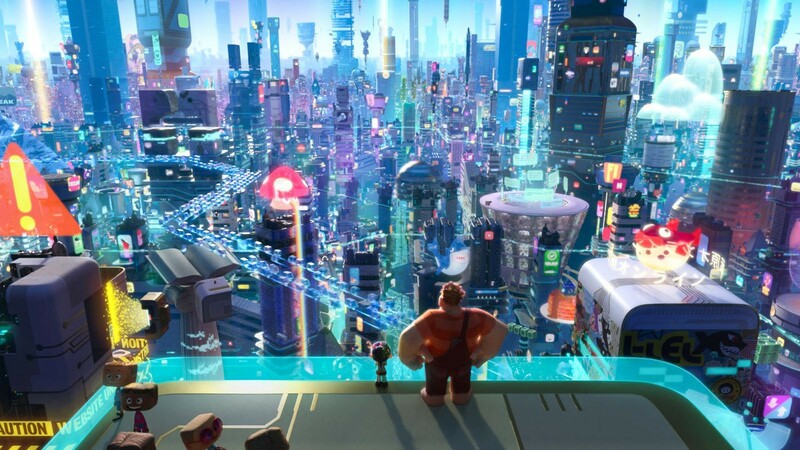 Legacy media behemoth Disney was poised to deliver with the second stage to a new franchise launch, Ralph Breaks The Internet. The very first bad decision here was not calling the film "Ralph Wrecks The Internet" instead of adopting fully the Kardashian’s PR firm’s framing with “breaks”. 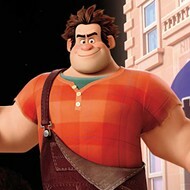 If 2012’s Wreck It Ralph proved anything, it’s that Ralph (John C. Reilly) wrecks stuff. Here, it’s initially not the internet, but his friendship with Princess Vanellope (Sarah Silverman) after the video game villain (whose resemblance to Donkey Kong is a source for sight gags) restored the Princess to her rightful place as ruler of the Sugar Rush game in Litwak’s Family Fun Center and Arcade. Now they hang out nursing frosty brews in Root Beer Tapper, until their paradise is interrupted by the arrival of a wifi router. When the Sugar Rush game’s steering wheel breaks, Venellope and Ralph must travel through the world wide web to eBay to find a replacement before the arcade owner throws her home on the scrap heap. 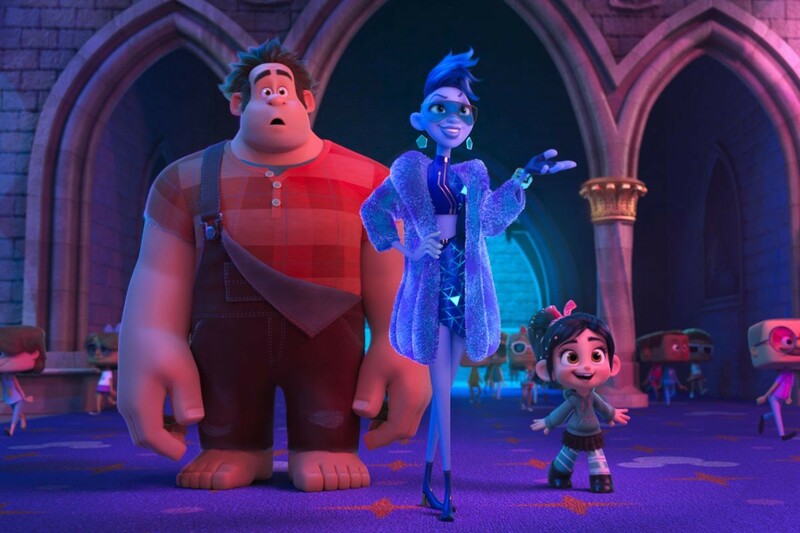 Ralph Breaks The Internet is the second major film this year to attempt the difficult task of visualizing the internet. What the Internet looks like in real life is a bunch of people staring at screens, thousands of miles of wires, and vast, sterile server farms. You’re not “visiting” a website. You’re just looking at it. To capture the “traveling without moving” vibe of the internet, both Ready Player One and Ralph Breaks The Internet basically go with the avatar model described by Neil Stephenson in his 1992 novel Snow Crash. Spielberg, by way of Earnest Cline, goes with the Stephenson vision of a wildly creative, surreal world populated by a menagerie of weird creatures dredged up from the psyches of millions of users. Directors Phil Johnston and Rich Moore see cyberspace as a vast mall populated by uniformly cute, Funko Pop-headed avatars. If you want a visual metaphor for how the internet has gone from a free-form platform for communication and connectedness to a vector for authoritarian, surveillance capitalism mind control, there it is. If you want to be even more nerd-outraged, the Ralph-net is not even neutral. They actually go out of their way to make that point. It pissed me off. Once you look past the subtext, Ralph’s attempt to be www.Who Framed Roger Rabbit is reasonably successful. Reilly's voice work is aces, and Silverman makes Vanellope into a cool girl with a little rasp in her throat. They spend a lot of time in the Disney web properties (complete with a Stormtrooper chase, with the soldiers of the Empire demonstrating their trademark lack of attention to detail). The funniest part is another bit of cross branding, where Vanellope teaches the collected Disney Princesses about the wonders of comfortable clothes, while they show her how to find herself through a musical number. It’s charming and self-aware, but not enough to really elevate Ralph Breaks The Internet beyond a routine (but profitable) kid-pleasing pot boiler.